I'm dubbing this line up of drinks, the "spring fling" because they don"t seem to last more than a week. 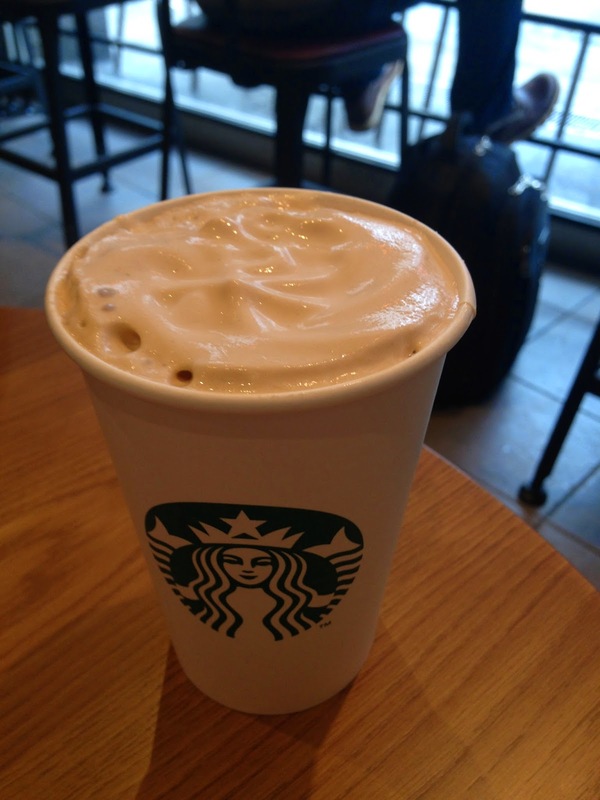 I met the Coffee Crème latte in late March. To my great satisfaction, unlike its predecessor - the Lemony Swirl Latte, this offering turned out to be the best of the season. 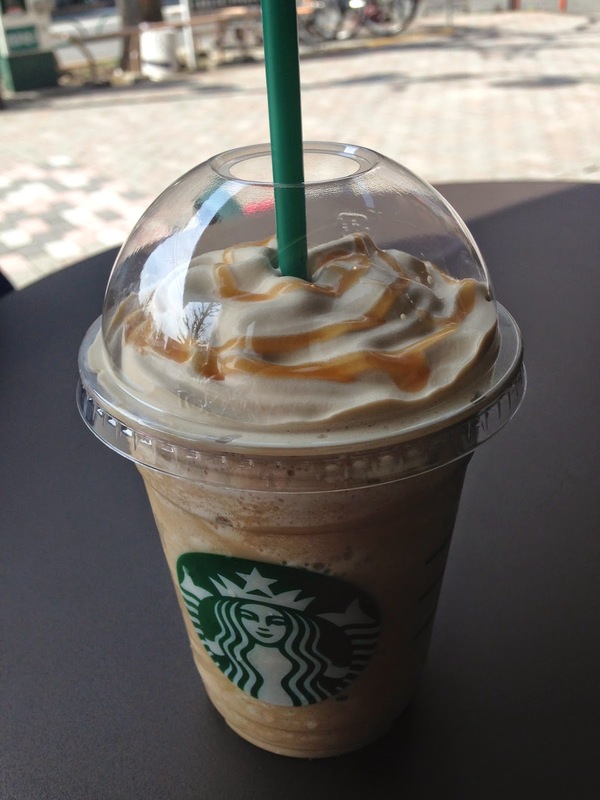 A Coffee Crème latte is very similar to the standard vanilla latte, only thicker, richer, creamier, with a layer of coffee-flavored whip cream on top. The latte was so delicious I didn't think they could outdo it with a frappuchino but somehow starbucks pulled through and created an even better frappuchino. This drink came and went pretty quickly, which makes me wonder if it was successful. 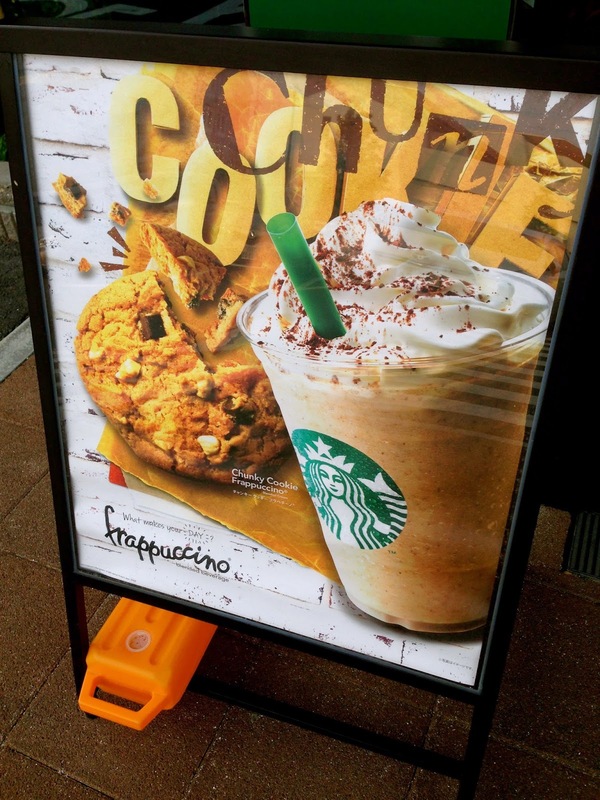 I wonder if it was not popular because it is hard to differentiate from the original lattes, or because it was not ornately decorated like other drinks they’ve hard this season. 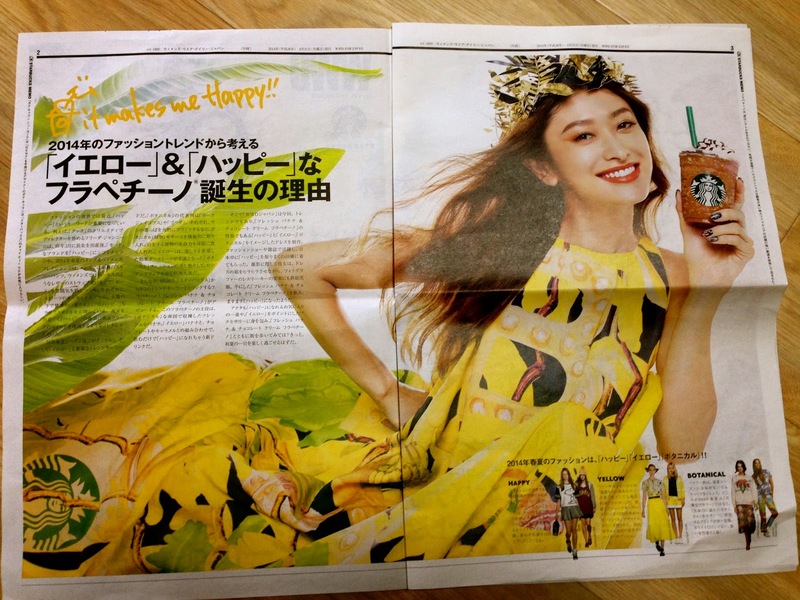 Whatever the reason was, a few weeks later they shot out their Banana Frappuccino line, and promptly sold out of bananas in a matter of days. This lead to the embarrassing debacle of having Banana Frappuccino posted all over the store, on which some poor employee had to tack the sticker “Out of Bananas.” In my opinion, the drink were over-advertised and under-served. 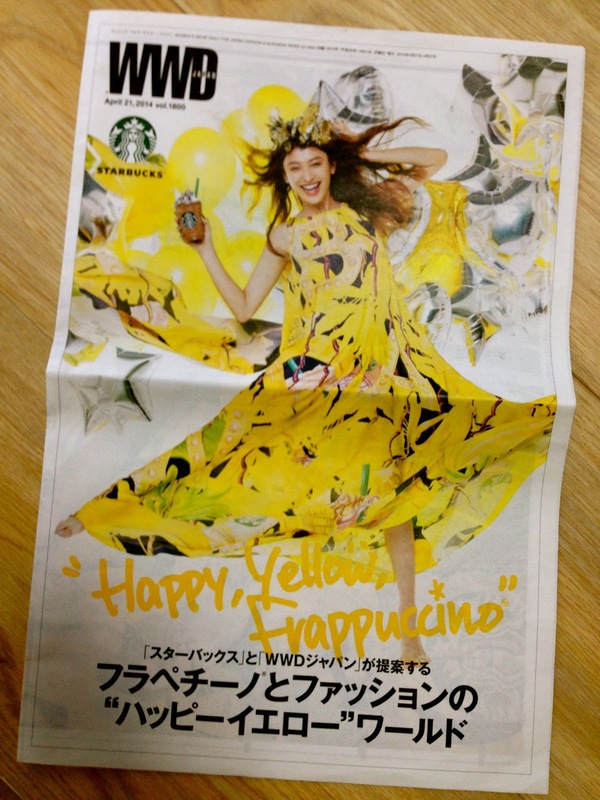 I mean, come on, do they really need to collaborate with a fashion newspaper like WWD just to promote a beverage? The campaign was weirdly intense. 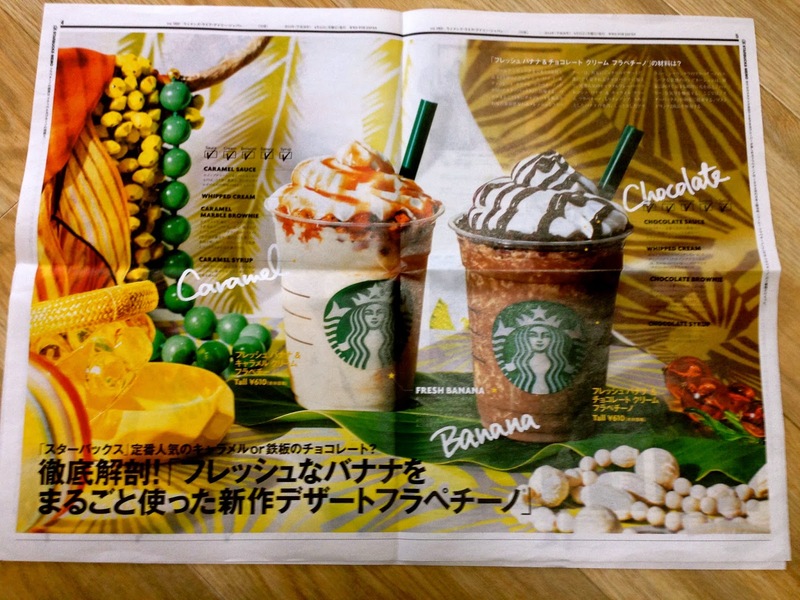 I didn’t get a chance to sample the banana drinks, which is just as well because I don’t like bananas, so I’ve spent this April enjoying the Chocolate Brownie Matcha Frappuccino, which was re-released this year. 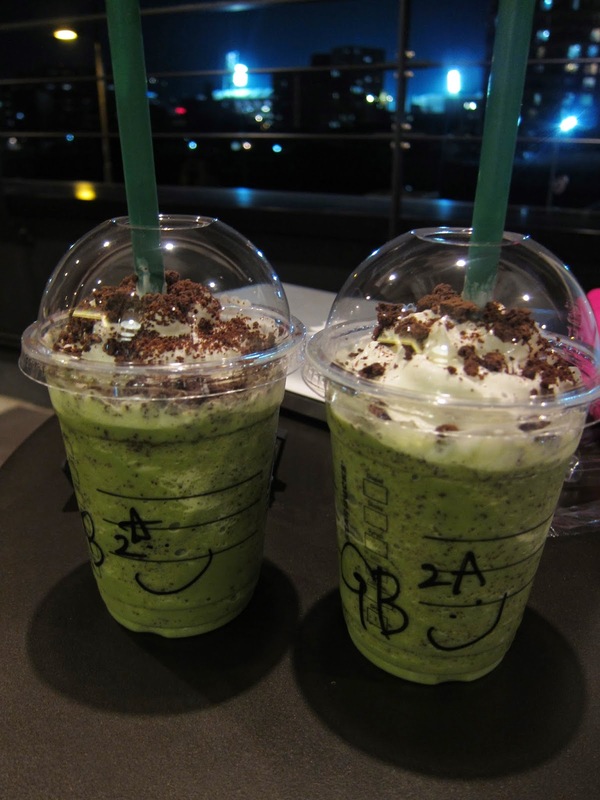 Paired with the re-release of the Chocolate Brownie Matcha Frappuccino is its cousin, the Caramel Brownie Caramel Frappuchino. I'm generally skeptical of anything that repeats a word in its name, and for good reason. This drink was just like the other liquid cakes, too chunky and too sweet. 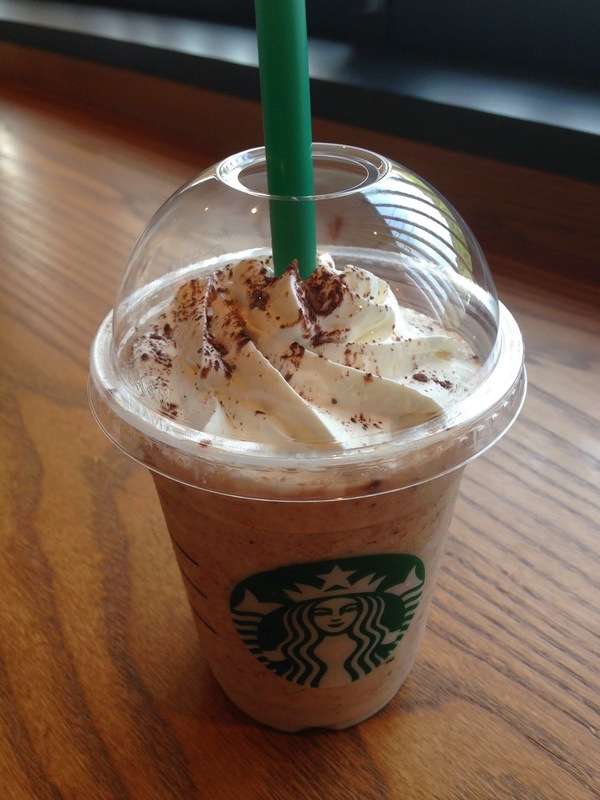 By early May another Frappuchino joined the series. 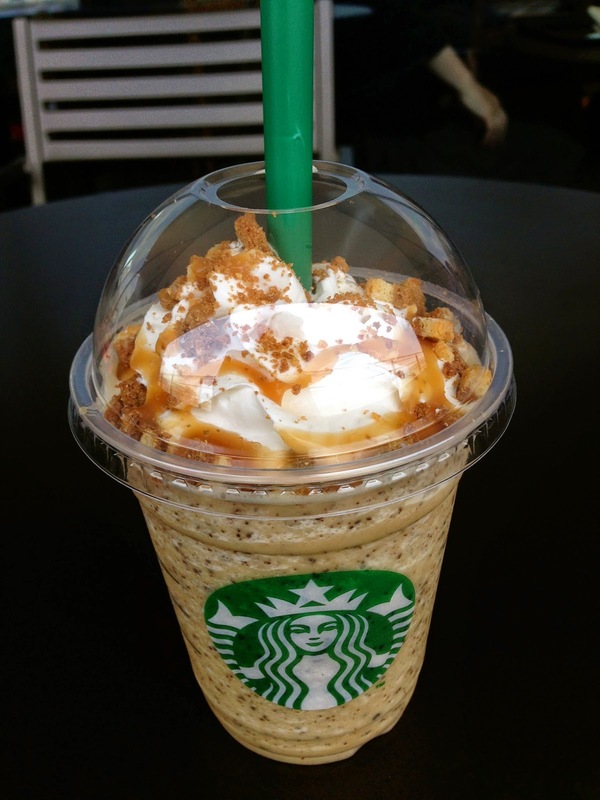 Which is the Cookie Chunk Frappuchino. It also is rather overwhelming in spice, so I will be avoiding it this season.